We’re thrilled to announce our most recently completed Legacy Libraries project, the personal library of Dr. Martin Luther King, Jr.! 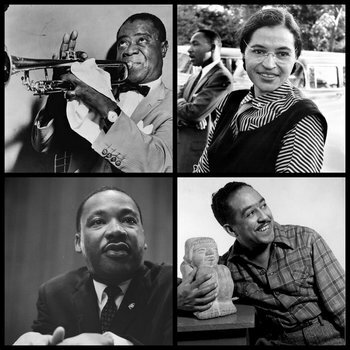 Dr. King’s collection of over 600 books, which currently reside at Morehouse College in Atlanta, were added to LibraryThing as a tribute to Black History Month. Thanks to our contributing LT members for their help: JBD1 (who organized the project and broke up the library into sections for helpers), benjclark, mrmapcase, waitingtoderail, timspalding, cpirmann, AndrewB, ReneeGKC, cbl_tn, Literate.Ninja, jcbrunner, nancyewhite, SassyLassy, JoEnglish, cinaedus, katya0133, Michael.Rimmer, and amandafrench. Special thanks goes out to moonradio and seki for starting the thread back in 2008! Come join the discussion about Dr. King’s books in this Talk thread. If you’re interested in Legacy Libraries and want to help, check out the Legacy Libraries homepage or contact the administrator, Jeremy (JBD1). Next up for Legacy Libraries: the personal library of jazz trumpeter, composer, and singer, Louis Armstrong. Armstrong’s library (shared with his wife, Lucille) is housed at his former home in Queens, NY. There’s still plenty of cataloging to do, and we need your help! Join the project on Talk. 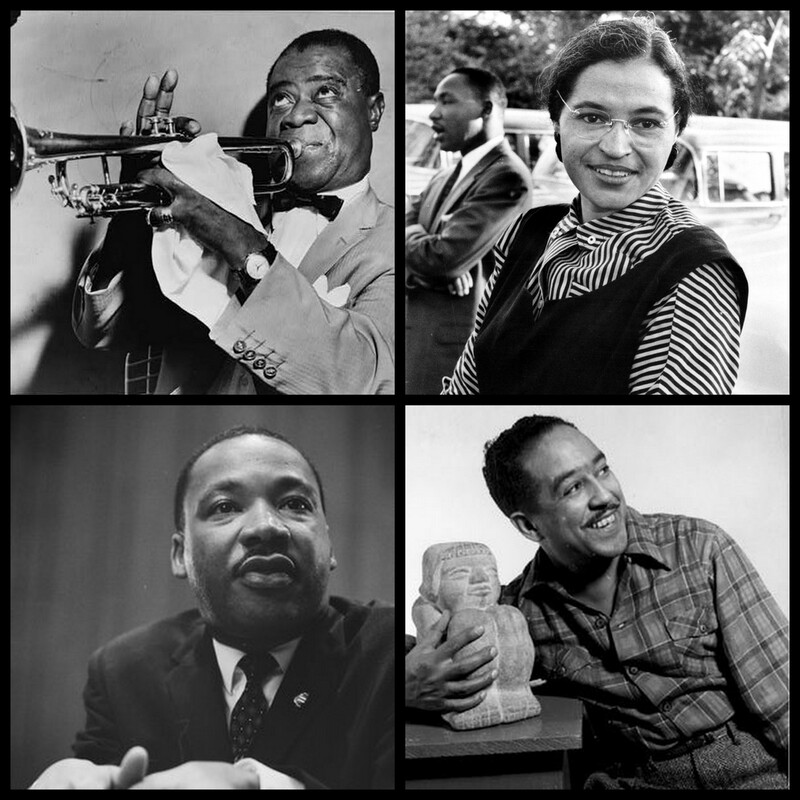 We’ve also added the personal libraries of poet Langston Hughes, and civil rights activist Rosa Parks to our Legacy Libraries ranks this month. Thanks to Jeremy for his efforts on both of these!